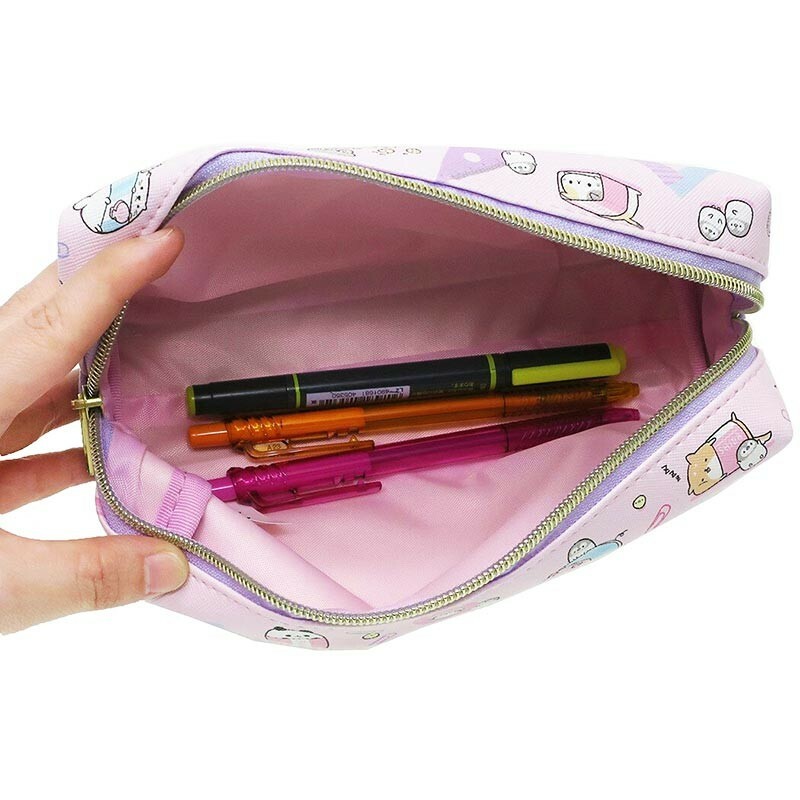 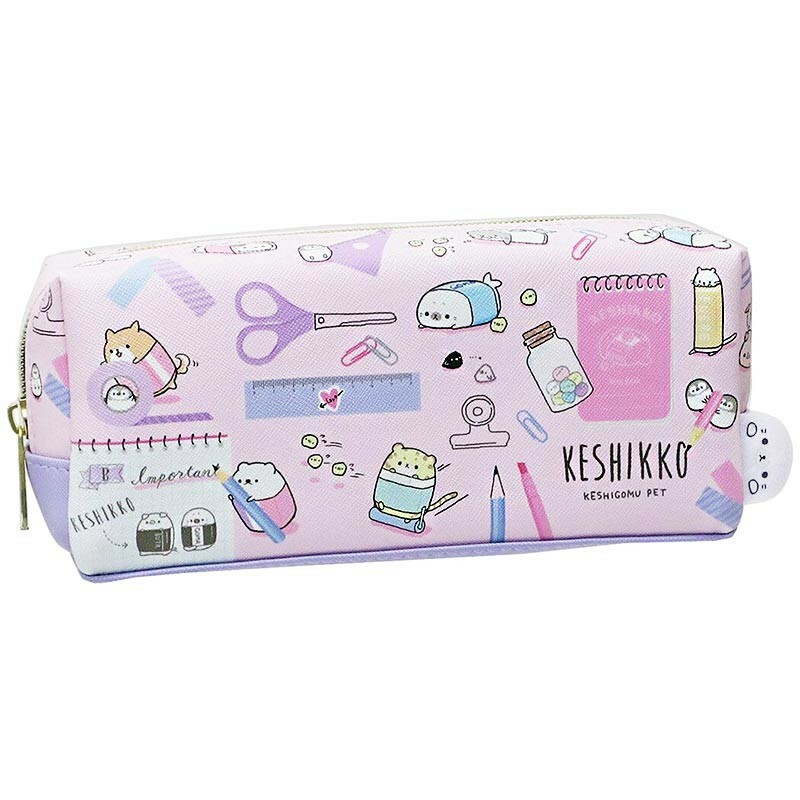 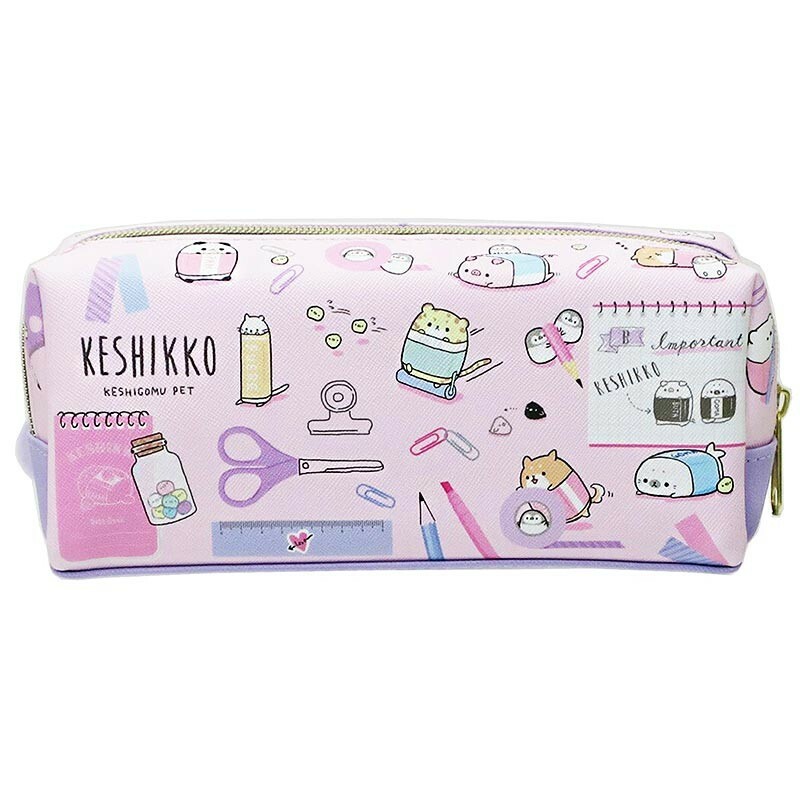 Compact and practical pen pouch perfect for school supplies, essential beauty products or accessories. 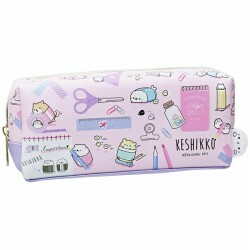 Good quality, resistant canvas with zipper closure and pink waterproof lining. 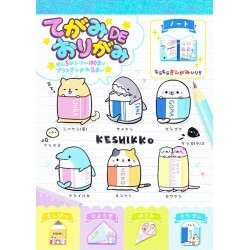 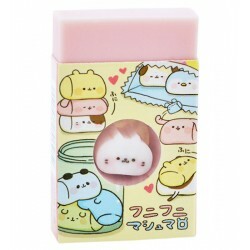 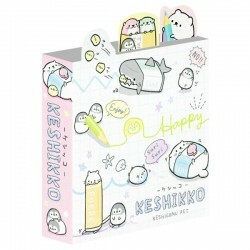 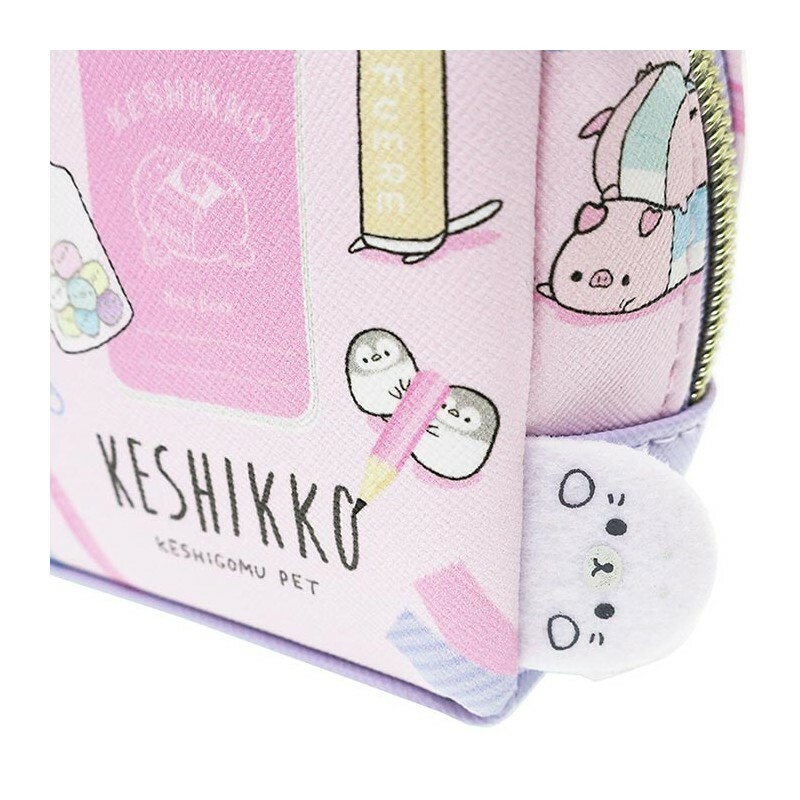 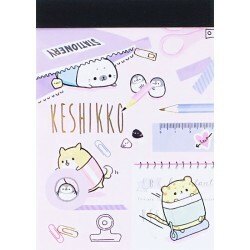 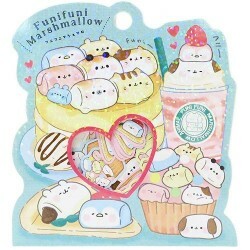 Double-sided with different designs of the cutest stationery-themed animal characters, in pink and lilac tones.